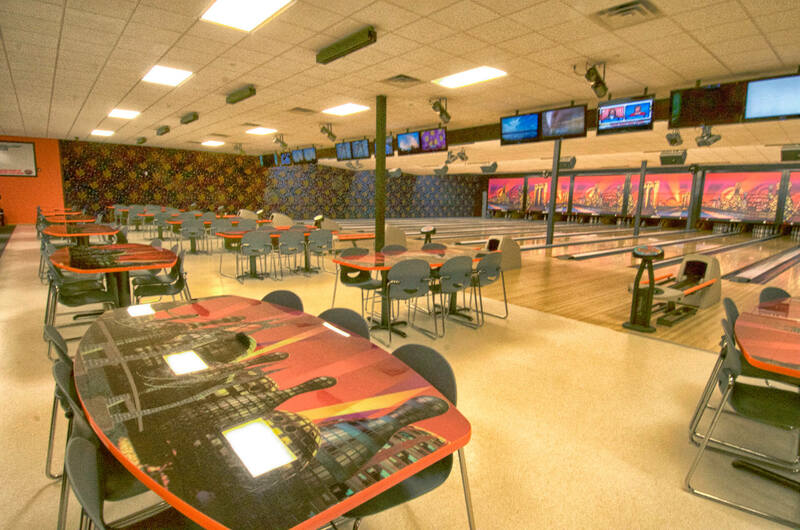 We are a bowling alley, lounge, banquet hall, and so much more! Located in beautiful Rush City, Minnesota. ABOUT USWE DO THE WORK - YOU HAVE THE FUN! 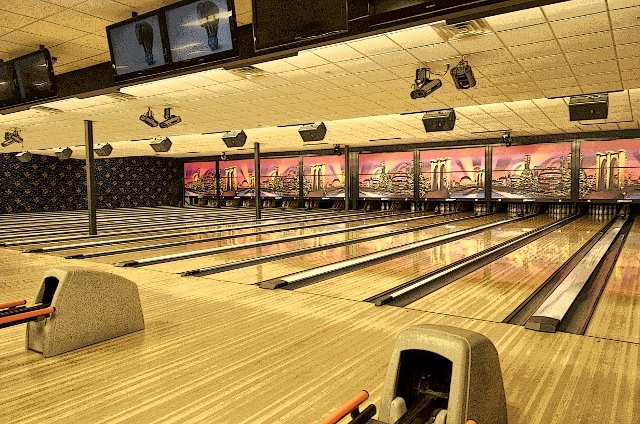 Chucker’s Bowl & Lounge is a contemporary and clean bowling and entertainment venue, newly constructed in 2008. 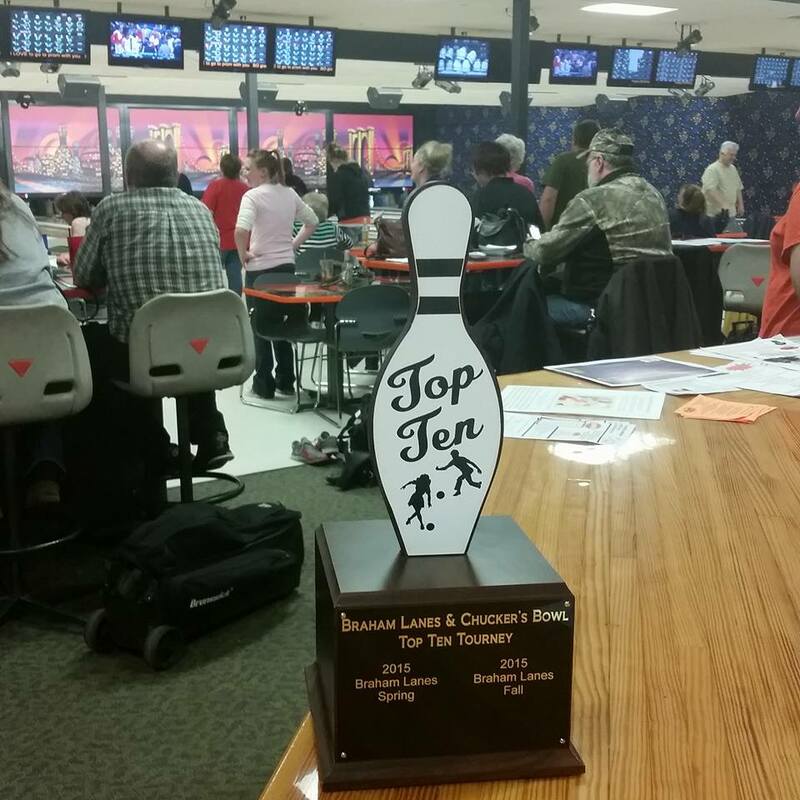 Chucker’s boasts 16 Murray synthetic lanes with a state of the art Steltronic scoring system. 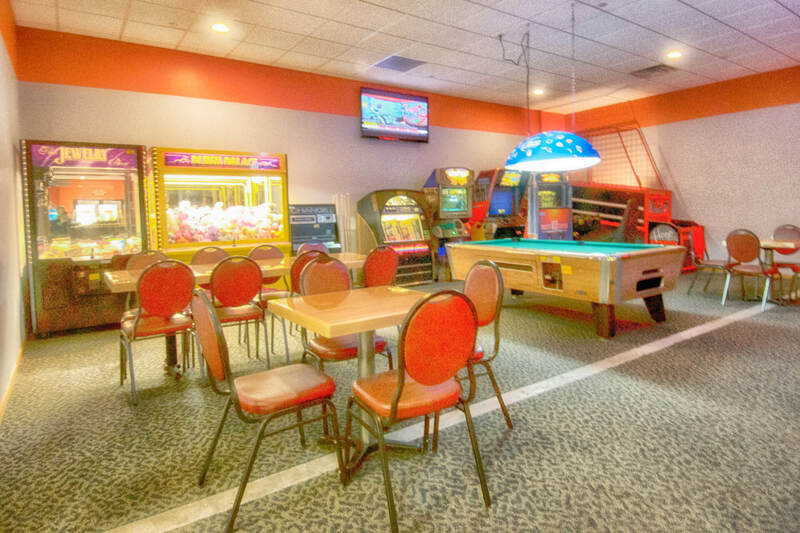 Conveniently located in Rush City between I35 and Old HWY 61 just 60 miles north of the Twin Cities, Chucker’s offers big city fun with small town hospitality. © 2017 - Chucker's Bowl & Lounge - All rights reserved.